from Heraklion to the Cyclades islands! New destinations! Enjoy the speed and comfort when travelling with Minoan Lines on the route Heraklion - Santorini - Ios - Paros - Mykonos ! Book a Cruise-like trip ! 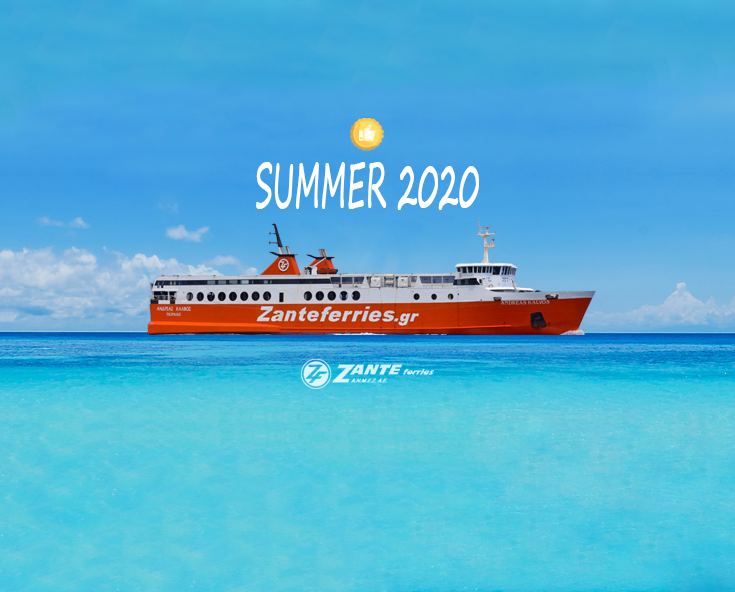 Ferries to Greece and to Greek islands info, schedules, departures, Ferry prices, ferries availability. All ferry boats and high-speed ferries. We reward our members! Become a member of the Greekferries Club and win JOURNEYS! Join us for FREE! Privileges, offers, discounts for card holders. Passenger 2 Passenger. Comments and opinions of ferry passengers. What they experienced and advise future travellers. Use our ONLINE system or send us your ferry booking request. Within 4 working hours you have your confirmation with places and tickets secured. Ferry boats from Venice, Ancona, Brindisi, Bari to Greece and to Greek Islands. With Anek lines, Minoan lines, Superfast ferries, Endeavor lines, European Sealines, Blue Star ferries, European Seaways. 1000 + 1 daily ferries departures from Athens (Piraeus) and Rafina ports to all Greek islands. Detailed schedules added and updated daily. Book your ferry tickets now! Between Ferries and Ferry lines that travel from Italy to Greece. Gain time and money, find the best ferry travel offers ! Hotels, Villas, Studios, Apartments in Greece and the Greek islands. All over Greece and the Greek islands. We have reason to be proud of..
Travel terms - conditions. Frequently asked questions. For members of Greekferries Club.